What a difference a few months can make in the real estate market. 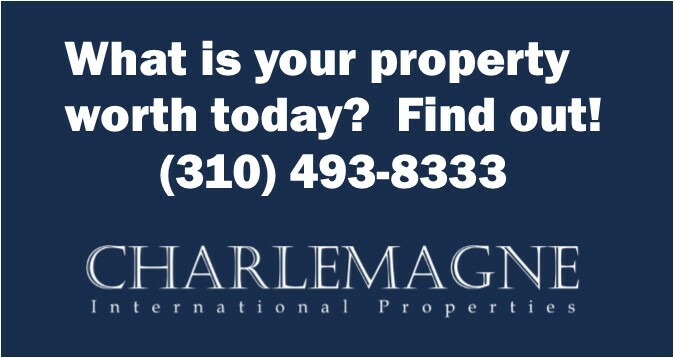 Charlemagne Int’l Properties’ market slider for luxury homes in Palos Verdes and Beach Cities clearly shows the once sizzling hot luxury home market in Manhattan Beach. 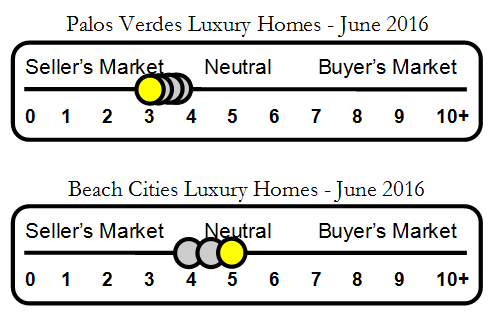 Hermosa Beach and to a lesser degree Redondo Beach has cooled off and moved from a hot seller market to neutral territory. On the other hand, the Palos Verdes luxury home market is getting hotter by the month. Perhaps buyers priced out of the beach cities are making their way up the hill to the higher altitude but lower home prices found in Palos Verdes. 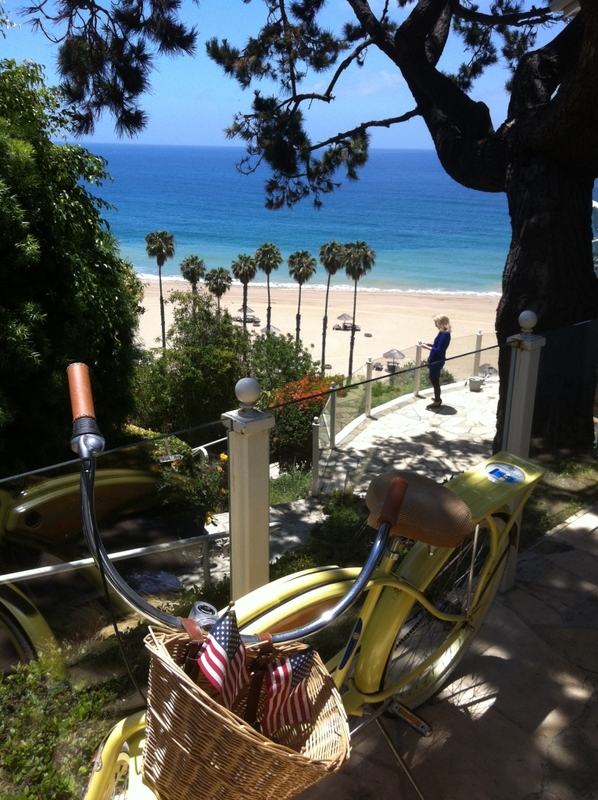 Whatever the reason, now is a fabulous time to sell your Palos Verdes luxury home. The real estate market has more than recovered from the decreases in value the area experienced during the recession, and the demand for premier Palos Verdes luxury properties continues to grow in this stunning coastal area. No market lasts forever, and this one will not be an exception to the rule. What are you waiting for? Let’s get the listing process started before the tides change–and they will. PV luxury home market update for properties priced at or above $3,000,000. 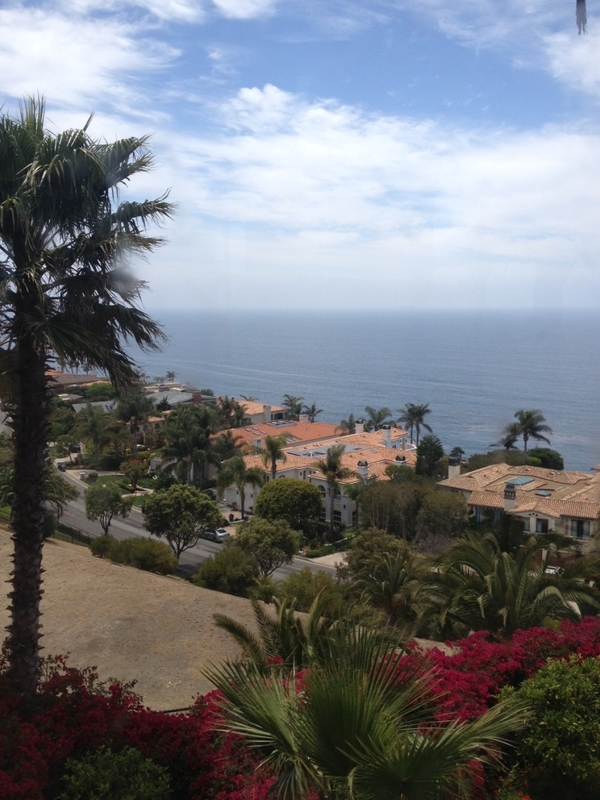 52 Palos Verdes luxury homes are currently for sale. 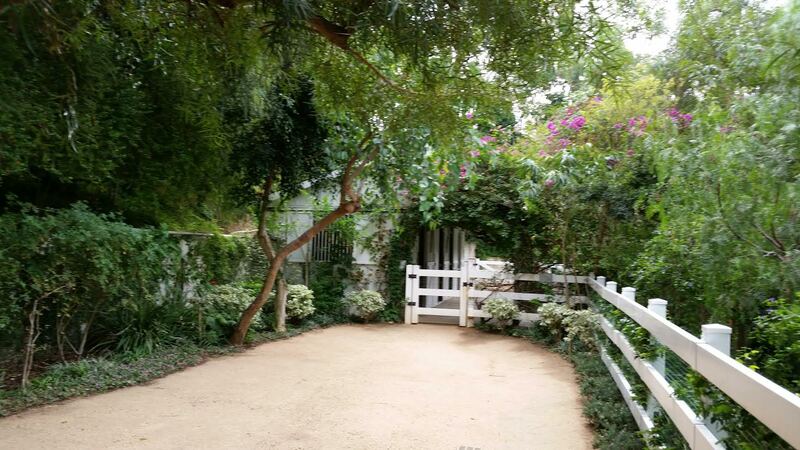 17 Palos Verdes luxury homes are in escrow with accepted offers. Six Palos Verdes luxury properties sold in May 2016. 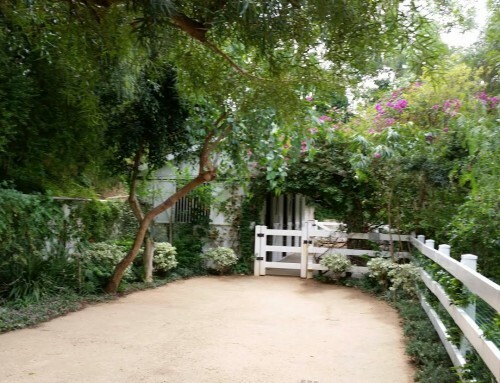 Three properties were located in Rancho Palos Verdes, one in Palos Verdes Estates, one in Rolling Hills and one in the unincorporated area of the Palos Verdes Peninsula.